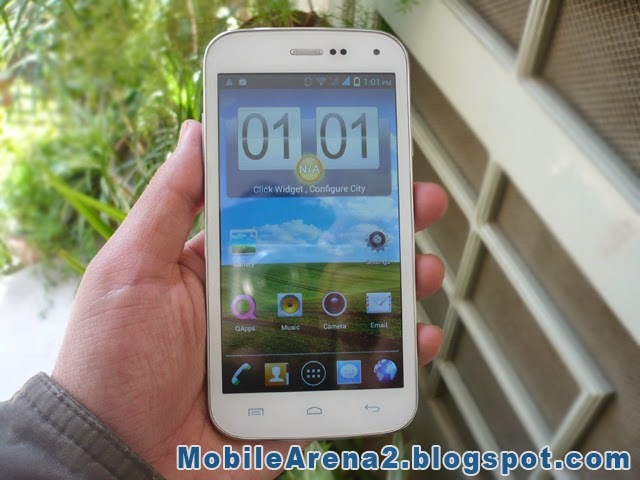 QMobile has presented a new mid-range smart phone with large screen. 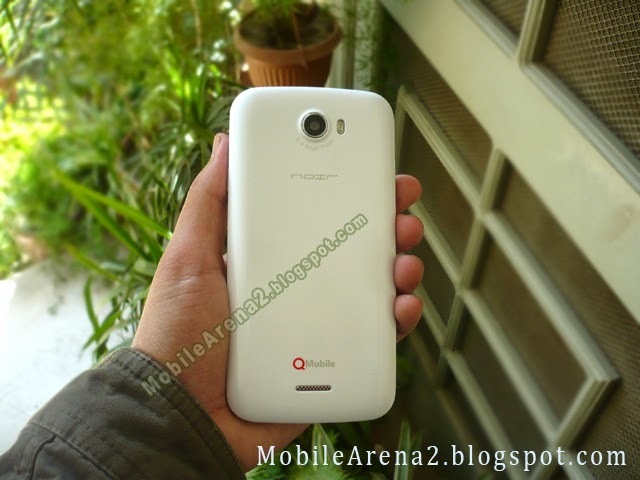 QMobile NOIR A300 is a Phone that offers good performance of every day usage. 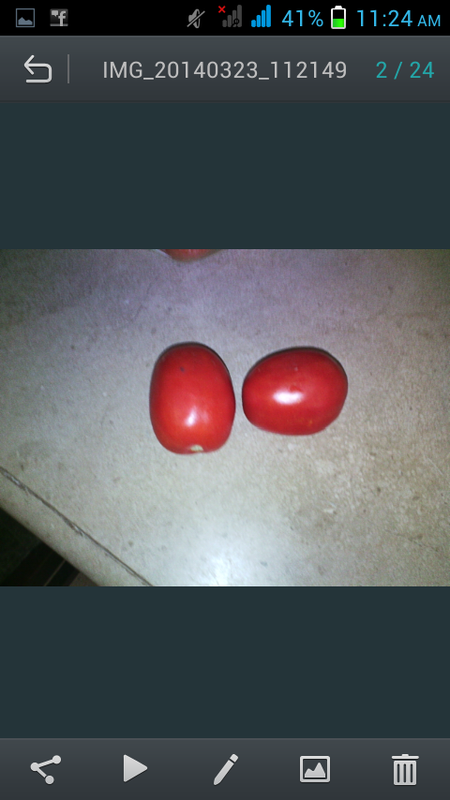 A large 5.0" screen has relatively poor colors and camera is fixed focused. Its looks is decent. 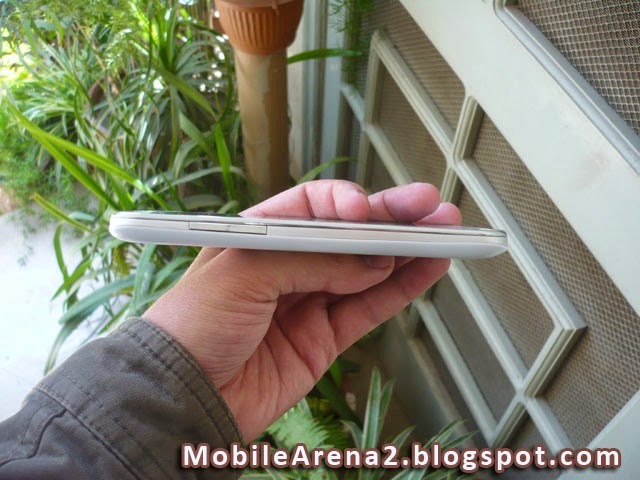 It has 1.3 Ghz Dual-Core processor. Internal memory is 4 GB with 512 MB of RAM. Its web browser is awesome and offers very fast experience of web browsing . Its superior feature is that it has crystal clear voice quality during calls . 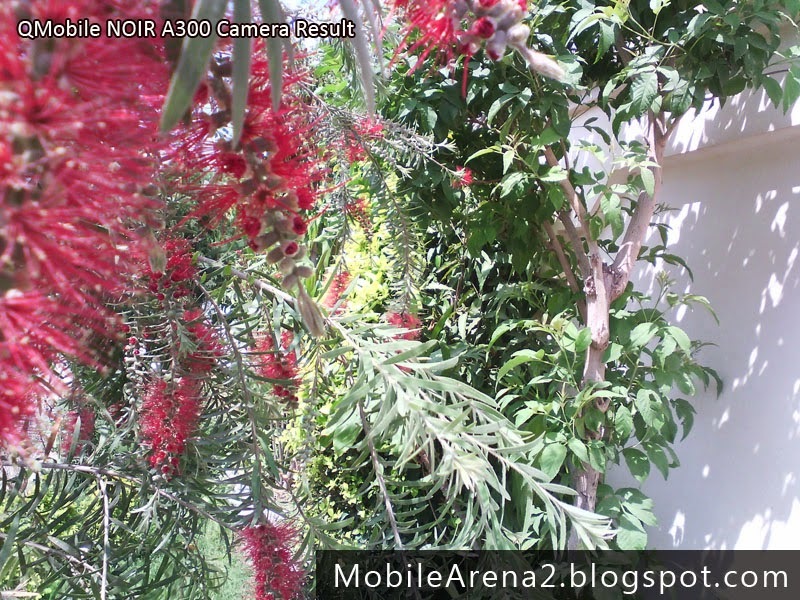 Here is a Video Review of QMobile NOIR A300 for your viewing pleasure. Text Review is continue after this video. More stuff is ahead. 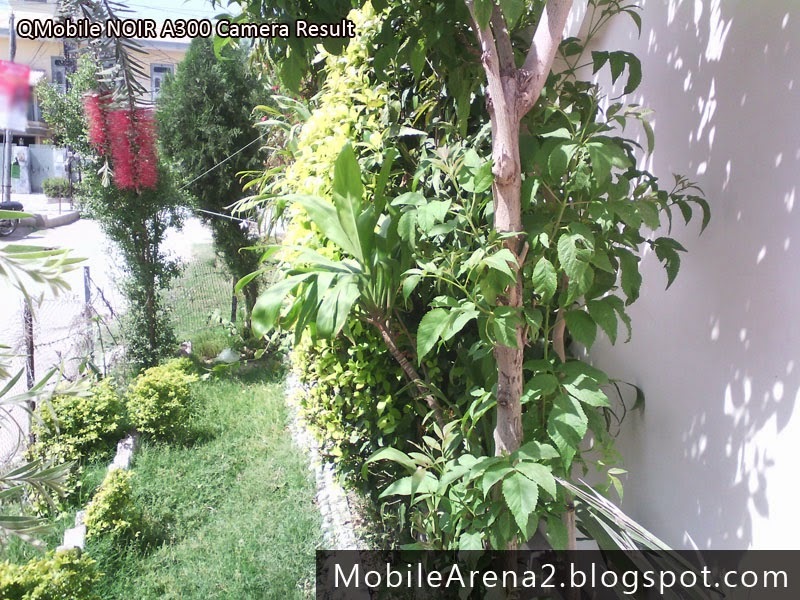 QMobile NOIR A300 Video Review in Urdu (Full Length) from Bilal Saeed on Vimeo. 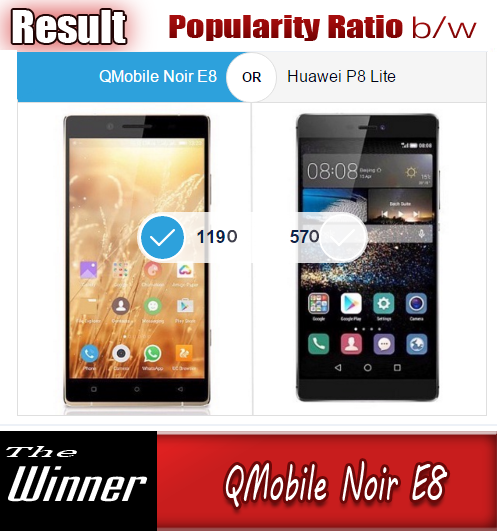 QMobile NOIR A300 is made with an average quality plastic and no high end material is used in the manufacruting of its body . It has nearly 146x75x11 mm of measurement of all sides and 155 grams of weight. 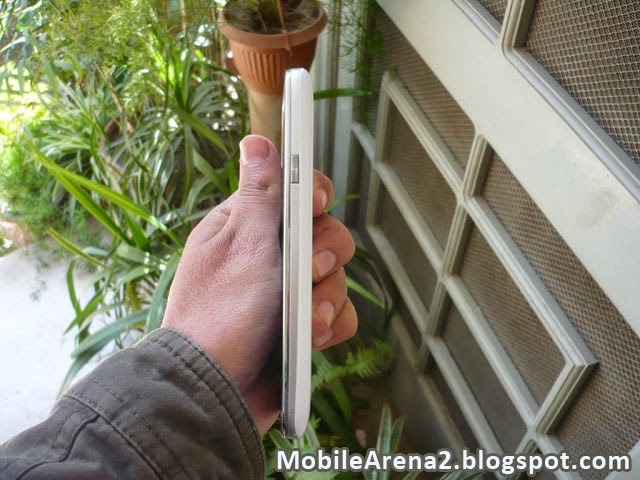 Its front side is very decent and has a silky 5.0" screen . 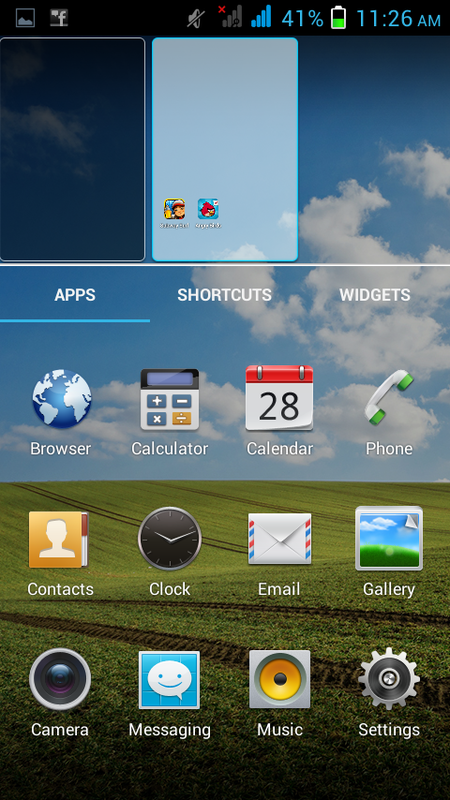 Above the screen there is an ear piece , a pair of sensors and a frnot cam is placed whereas below the screen three traditional Android buttons are located. On the sides of this phone, a silver colored plastic strip is applied that looks very decent and give the phone a charm. Its power button and volume rocker strip is also made by shiny plastic that give it artistic look . The edges are round and grip in hand very good. 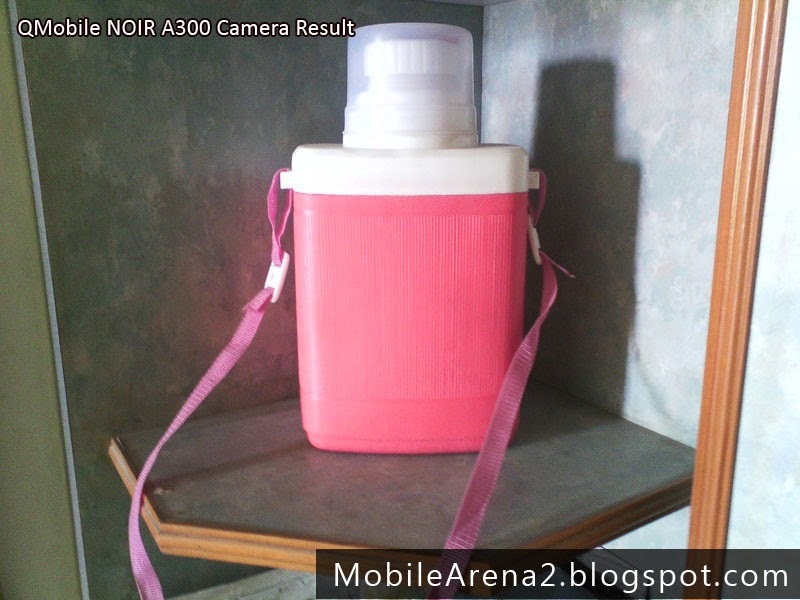 On the back there is a 5.0 MP camera lens pared with a LED flash light , a QMobile logo , Noir logo and a speaker grill is present. When we open its plastic made back cover there we found two sim card slots, a memory card slot and palce to insert battery in it . The material used in the back cover is also very poor. 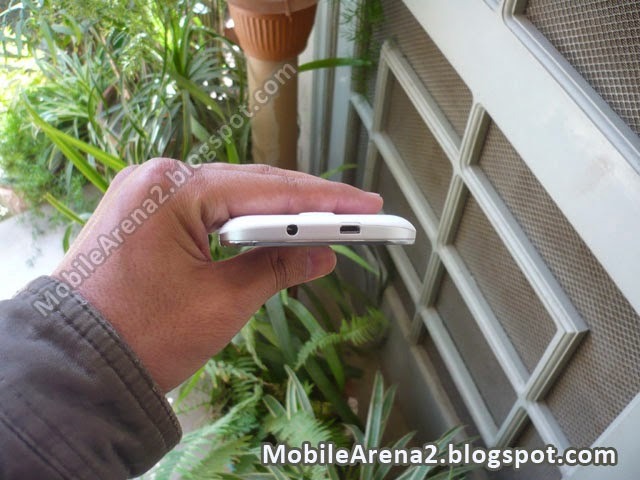 This phone has a large 5.0" screen that render display with 480x854 pixels. 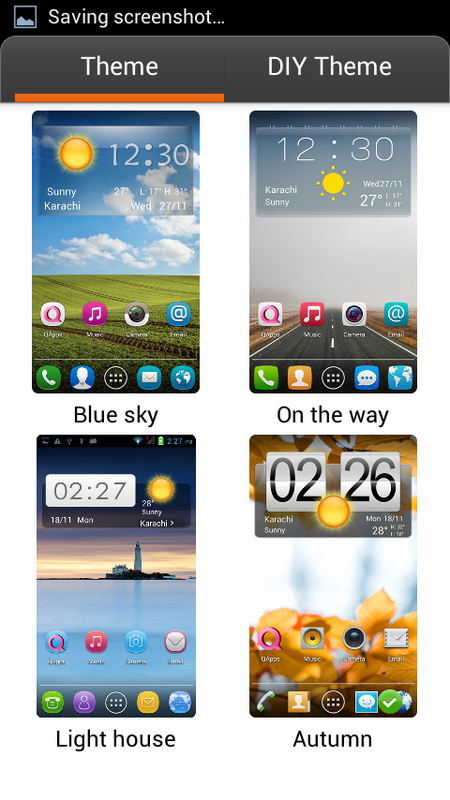 Its display colors are very poor and it render very low quality display due to shortage of true colors. 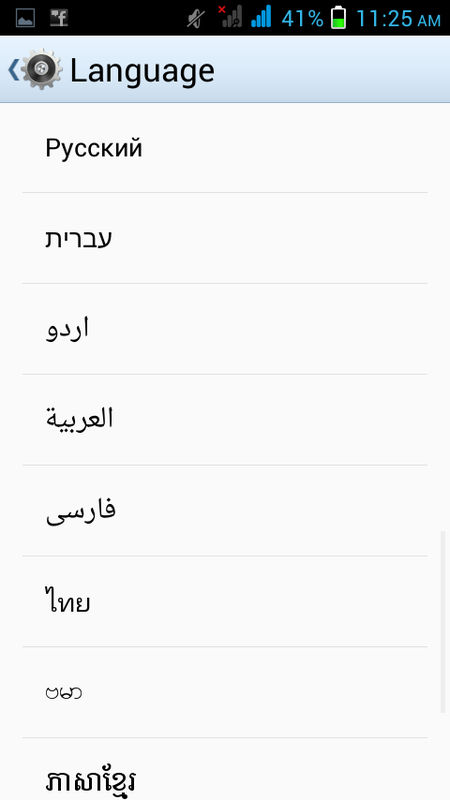 It has a new notification center that is new and united. It is divided into two parts , notifications and switches. 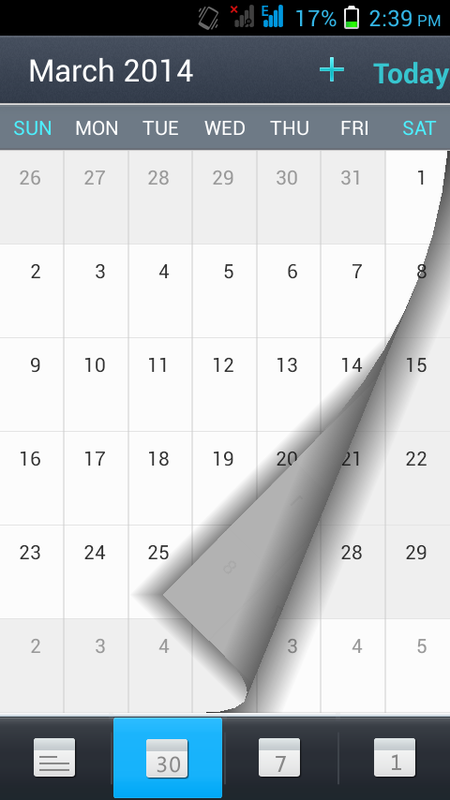 Another interesting feature on home screen is up and down gestures . 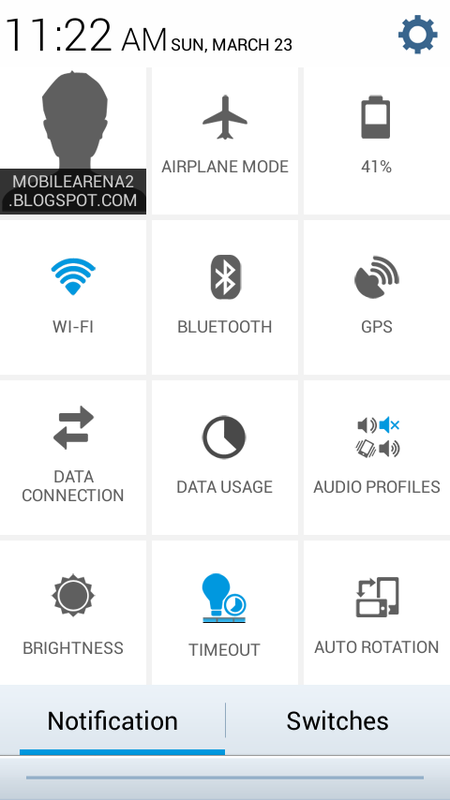 You can launch notification by a slight downward gesture and can launch home arrangement menu by a slight upward gesture. 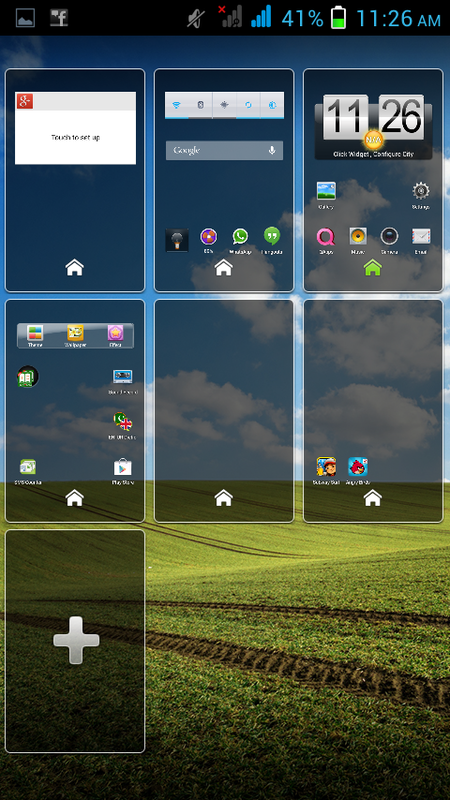 Its has preloaded wall papers and themes. 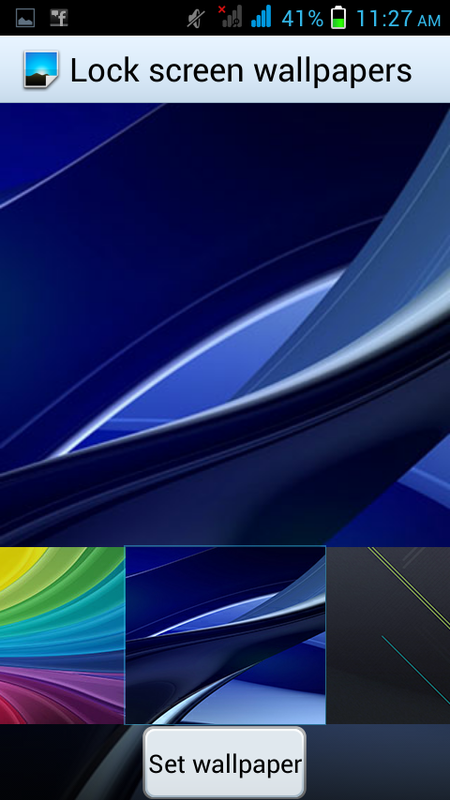 Wall papers can be separately added on homescreen , lock screen and main menu. 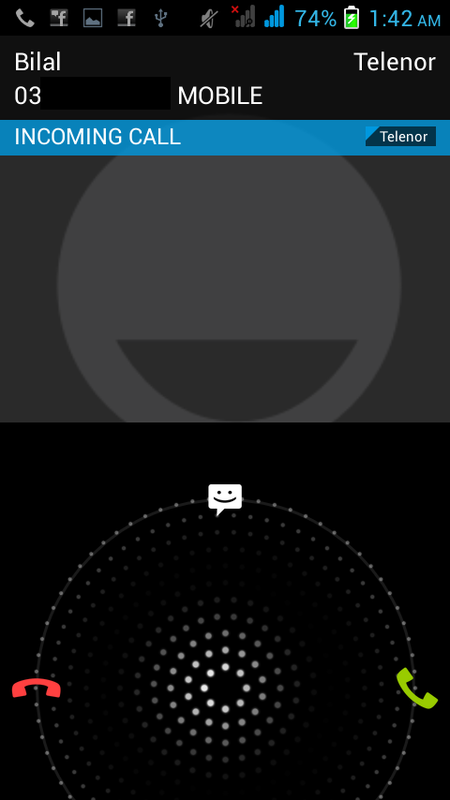 There is also a facility to set a wall paper behinde your message conversation window. 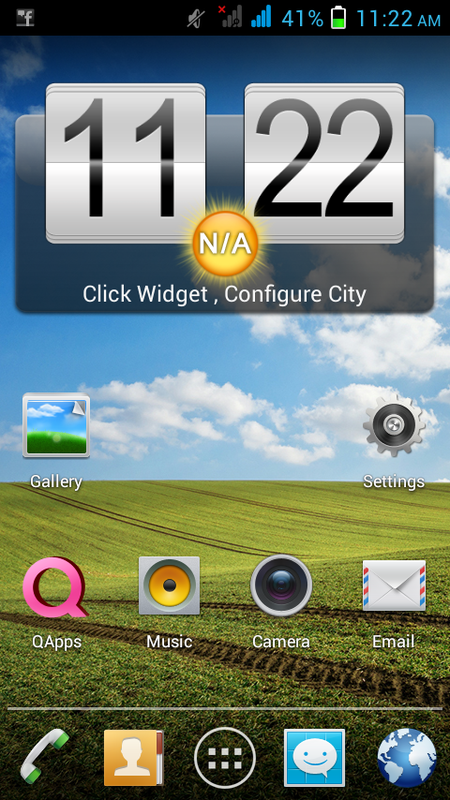 A good collection of themes are also present that alter your icons and wallpaper and give a new look to NOIR A300. 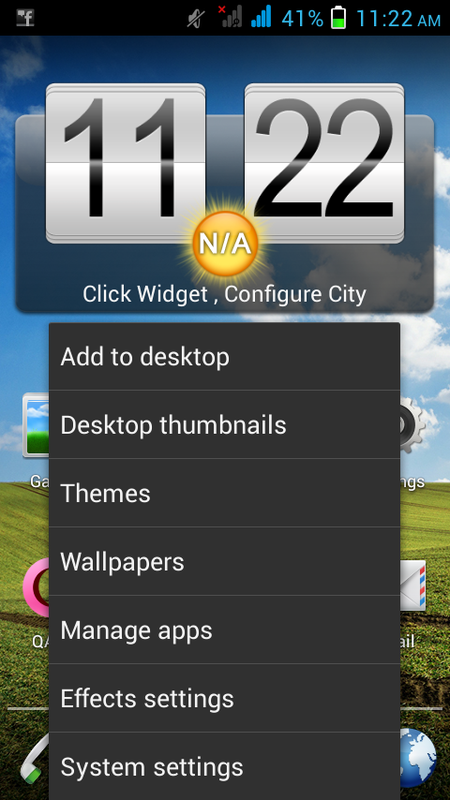 You can add upto nine home screens and fill with them many of widgets and icons of your choice. 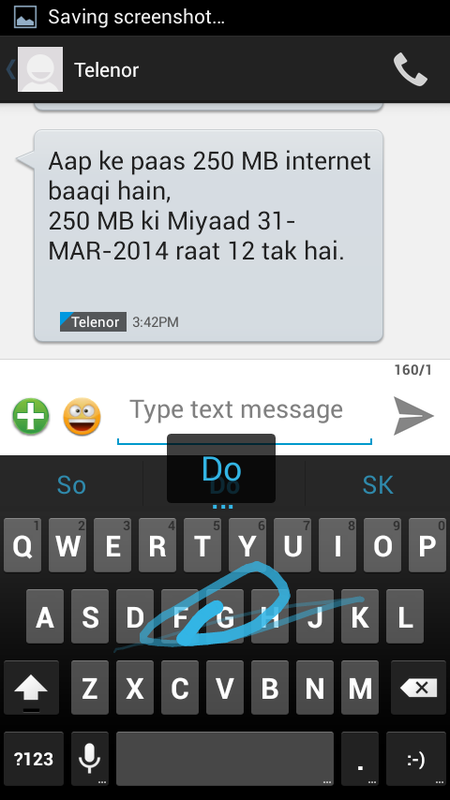 Message typing experience on this smart phone is very charming . 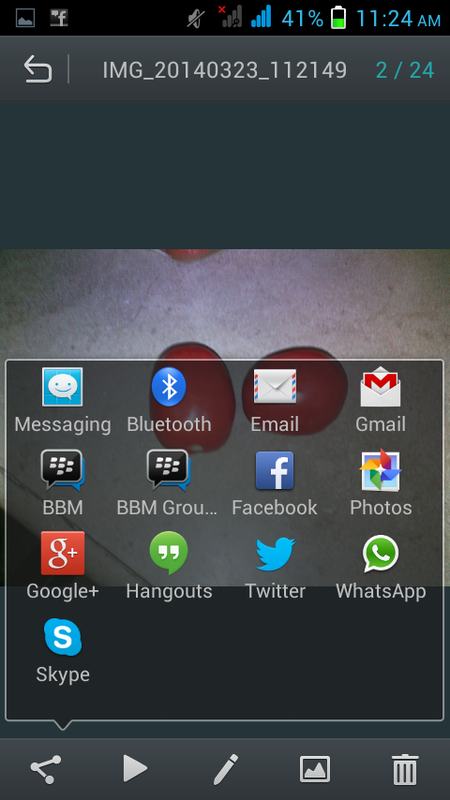 It offers you gesture typing feature (swype key board) pre-installed. 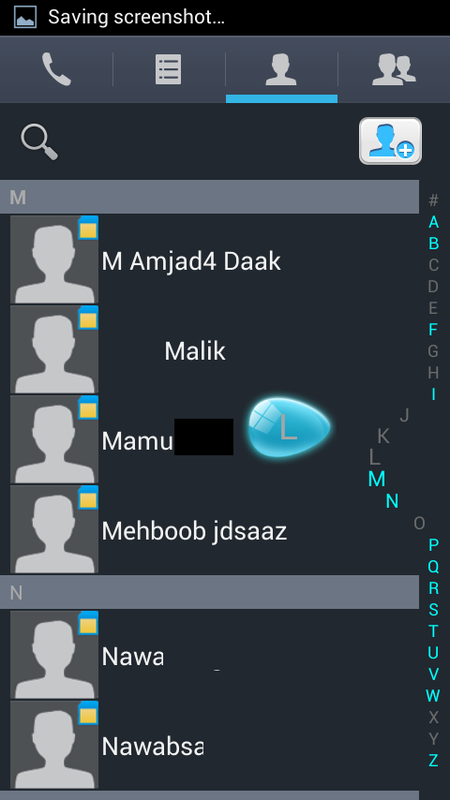 Typing a message with gestures is a pleasant feeling and you want to write it more and more. 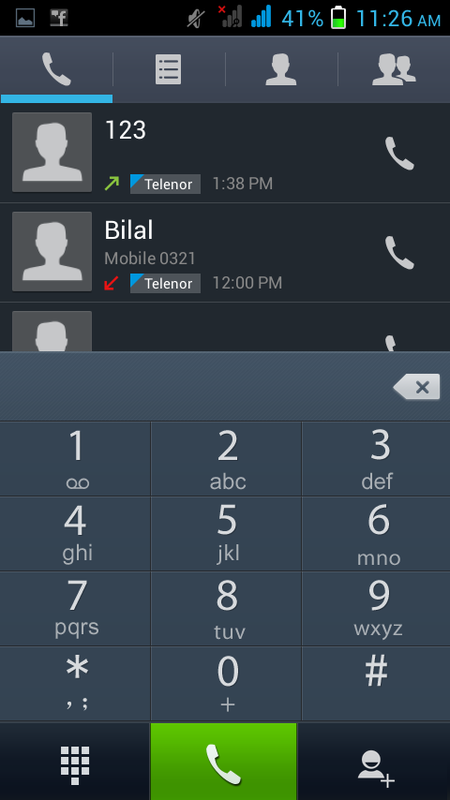 Voice quality during calls is also superb and there is no intrruption or voice drop during a call. you can enjoy crystal clear voice quality. 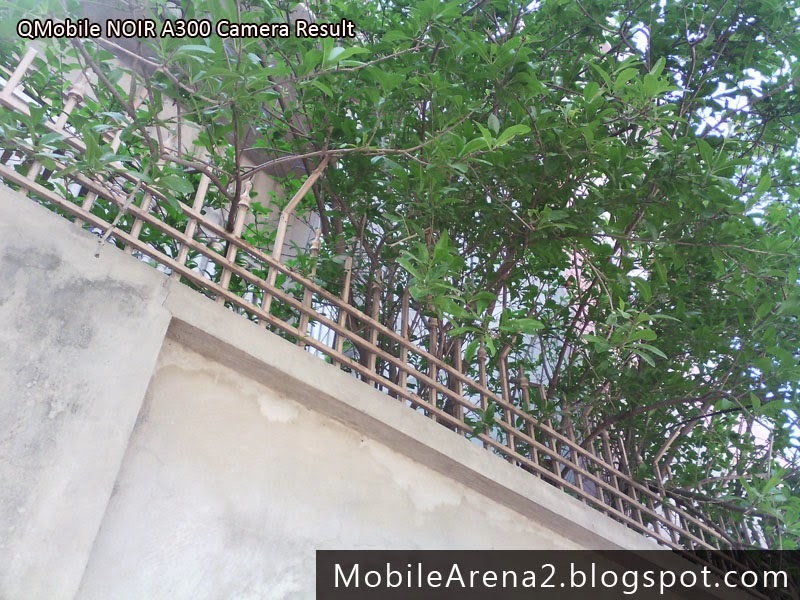 QMobile NOIR A300 has 5.0 Mp fixed focused camera . In other words its camera is not auto focus. Results are good . 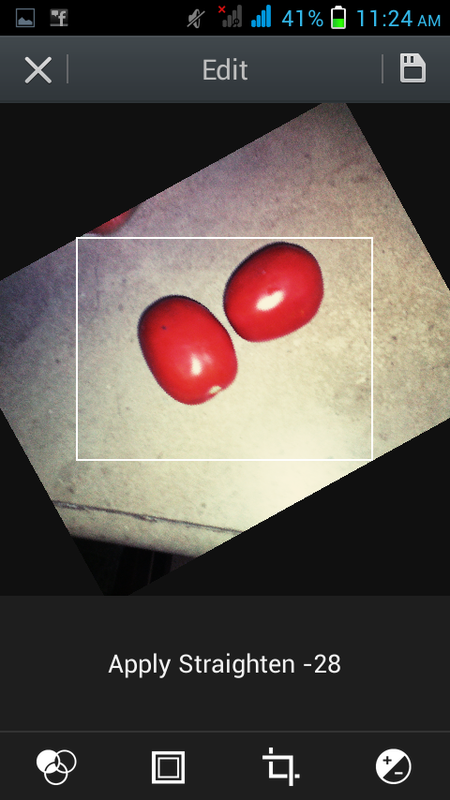 But camera has many useful features in it . 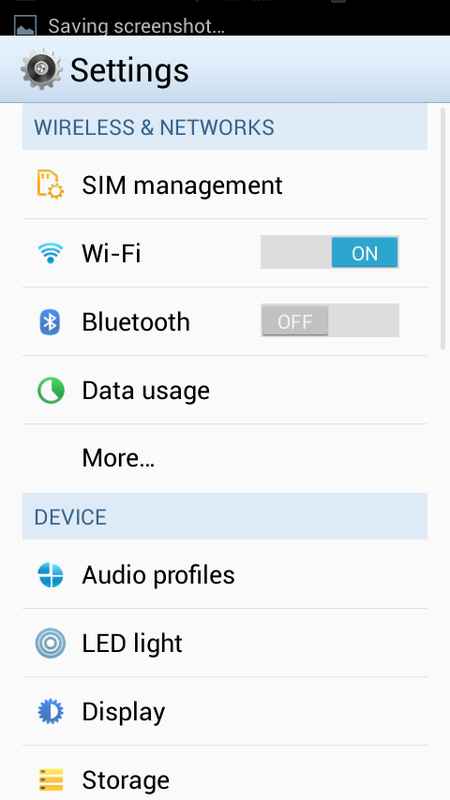 There is a list of features appears on the screen when you press the setting button that is located in the lower left corner in the camera userinterface. 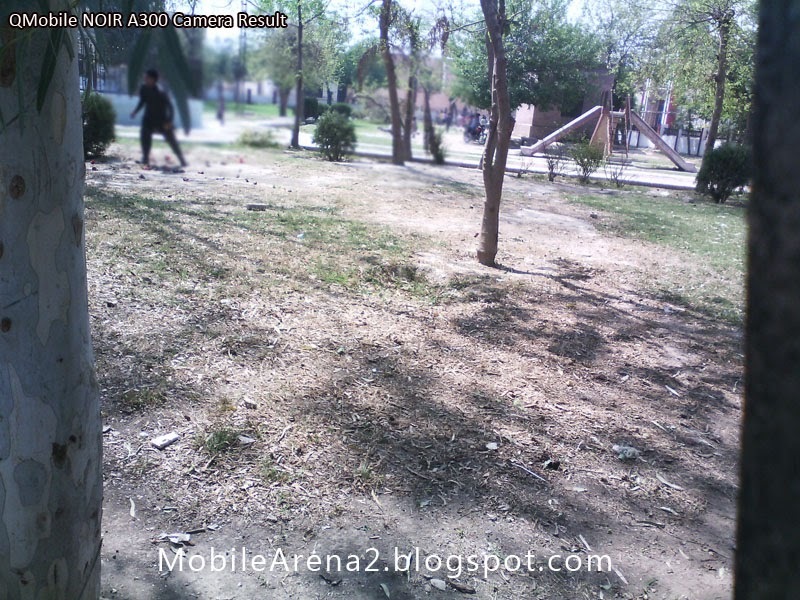 It shows the features of Zero delay, Face detection , Self timer, Continous shots and HDR mood. It also offers a lot of editing tools for a picture in the gallery. 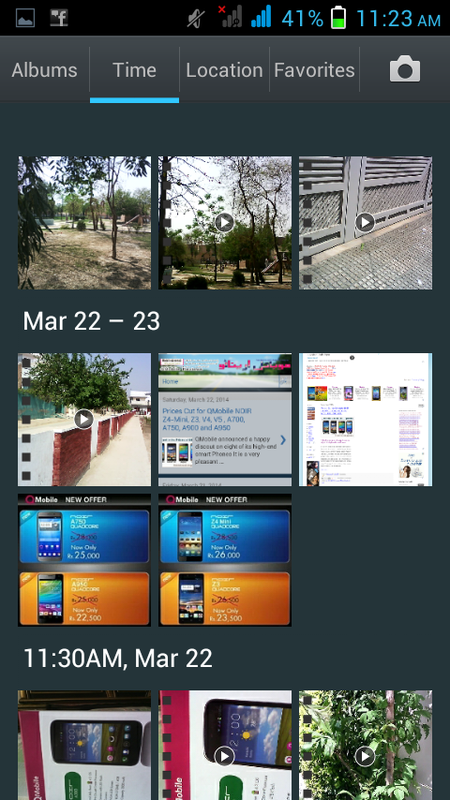 Its gallery has also a new look , that can organize your snaps in various orders. It also offers a "play button" on the top side when you enter in its gallery. This button is for starting slide show of the pictures. You can share your picture on any social media location or via bluetooth. 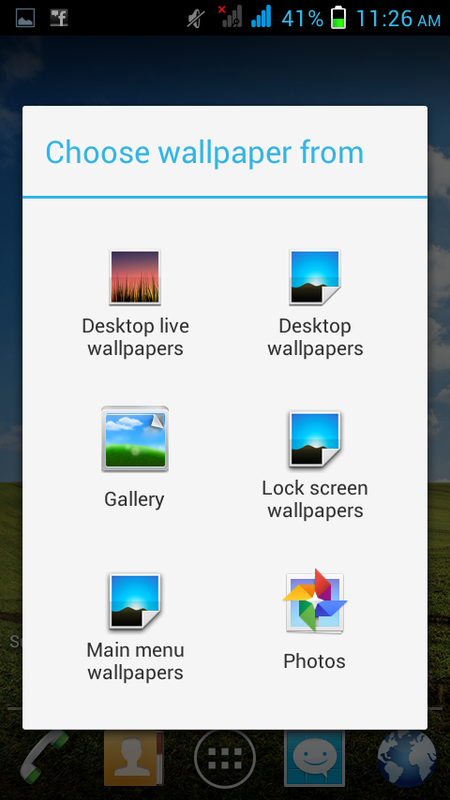 There is a rich menu showing the icons to share your image on . 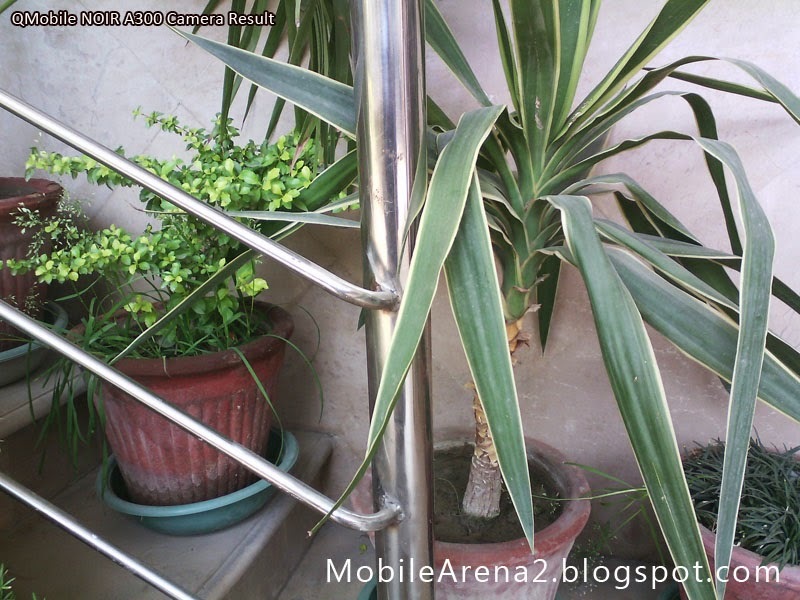 here are some photos taken with the camera of QMobile NOIR A300. 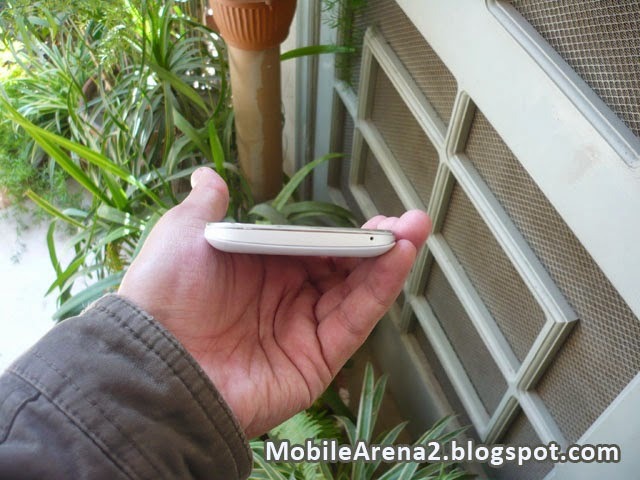 QMobile NOIR A300 provides a fast and lovely feeling when you start web browsing on it. It gives a very sharp result of web pages and very smooth handling in navigation . 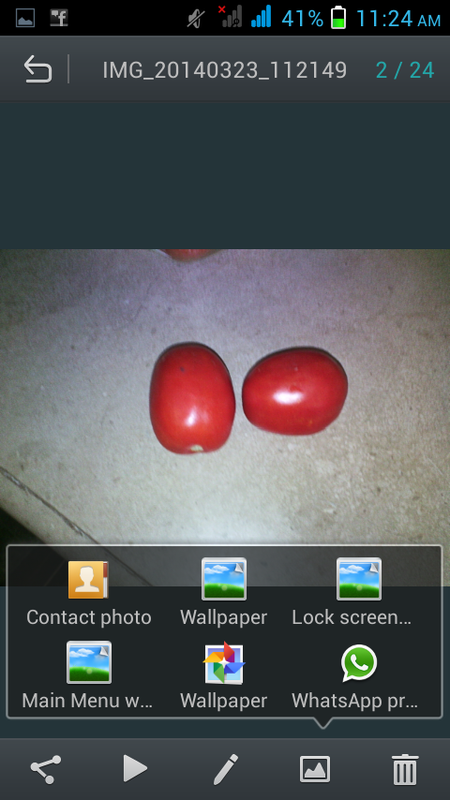 Web browsing experience on this phone is best and here it compensate the deficiency of colors and its other flaws. Gaming on this phone is not so much impressive . 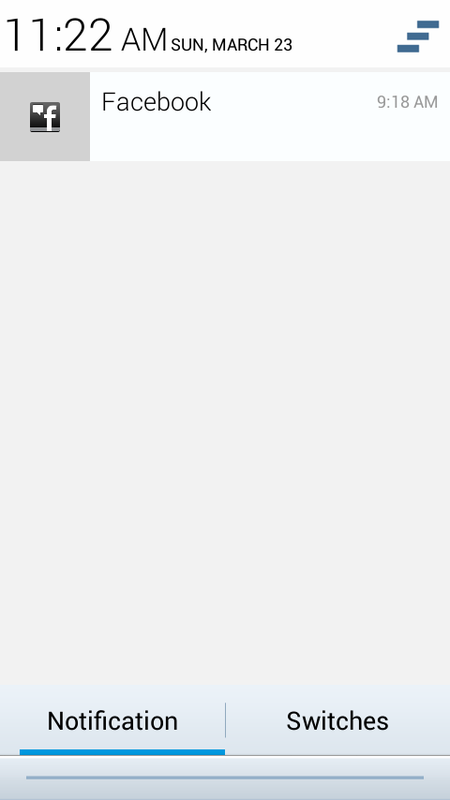 First thing is low RAM, second is not fine colors and third is below average pixel per inch value of it display. It can handles medium weighed games , but it does not support heavy games. lt has 2000 mAh battery inside the retail box. It generally gives you a whole day of bulky usage . It take 2 hours to charge completely .